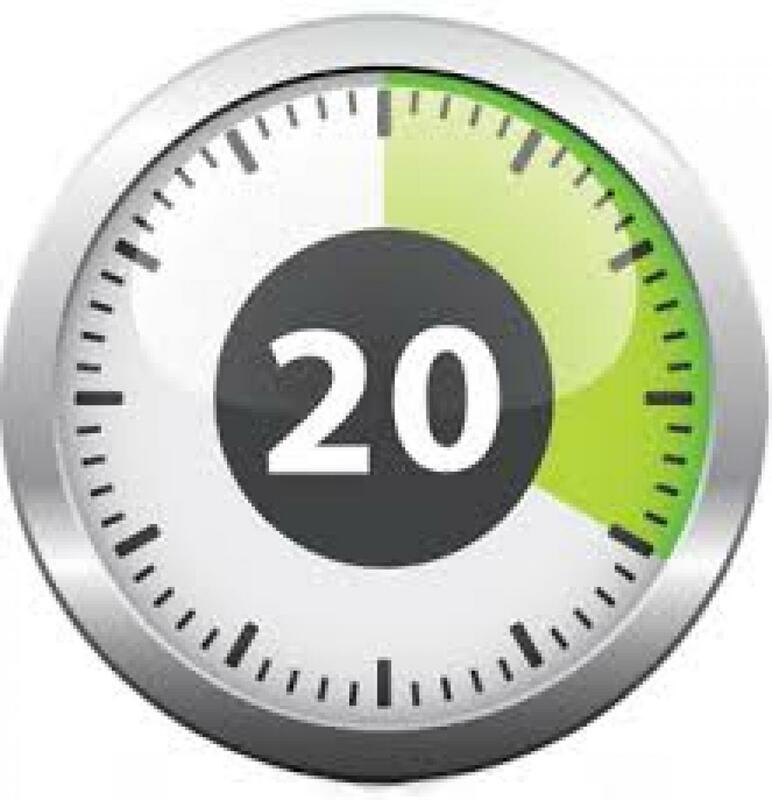 Wait 20 minutes before deciding whether to continue eating, because that’s how long it takes your brain to receive the fullness signal. Most of the people who do wait end up not continuing eating. 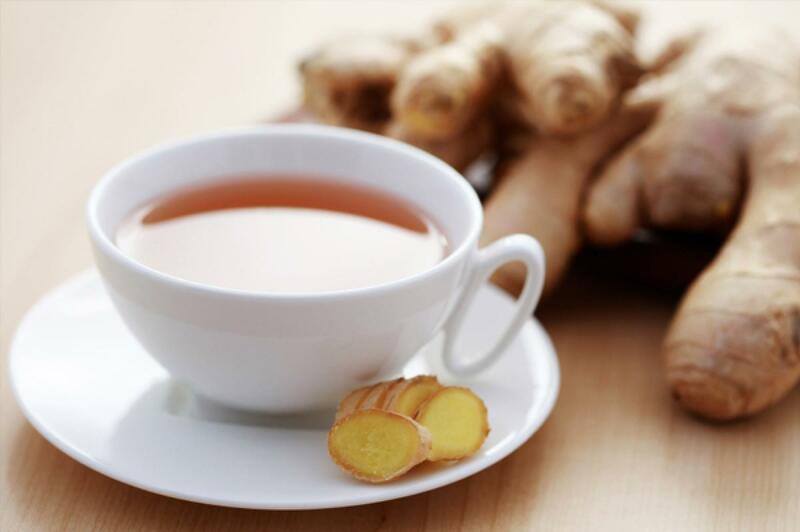 There is no scientific evidence to support that drinking ginger tea is effective for weight loss. However, ginger tea is still considered a low-calorie and a healthy beverage that you can enjoy. Always remember that there is no substitute for healthy lifestyle changes such as dietary modifications and regular exercise, which help in maintaining a healthy weight. Develop a healthy habit of selecting your food portions. If your plate has a serving of rice or any carbohydrate that can't fit into the cupped palm of your hand, then, in most cases, the amount of food you've chosen is too much. Using this "cup of your hand" technique is a good way to mentally measure the amounts of foods that go onto your plate. Some people use the size of their fist as a measurement. 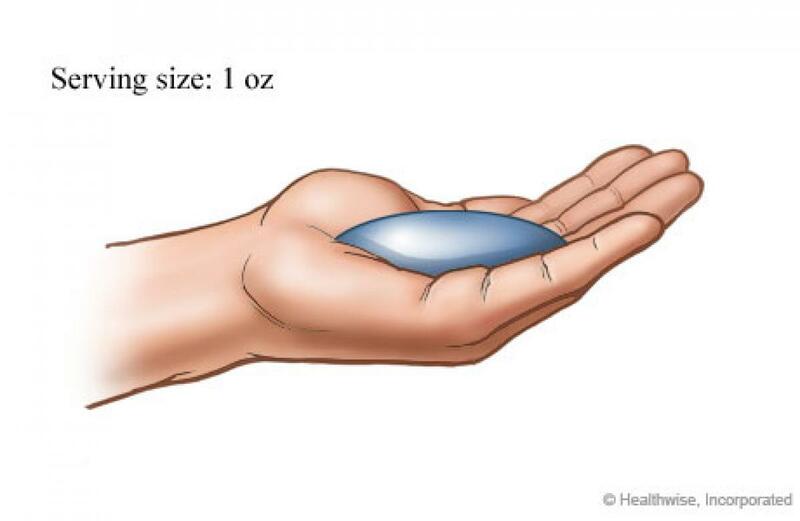 The size of your fist, or a cupped hand, is about the same size of one measuring cup. 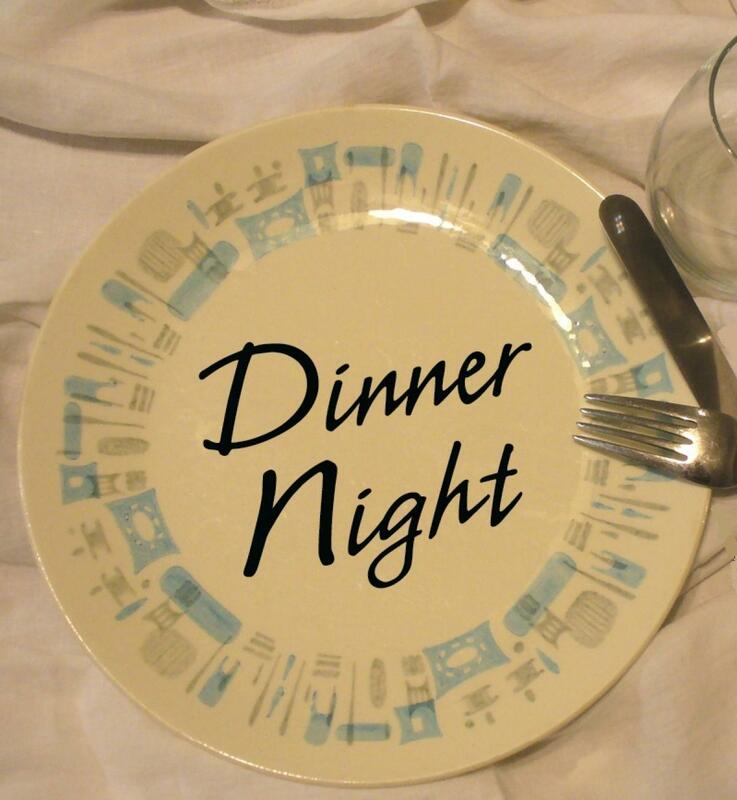 Aim to have your dinner at least three hours before bedtime. Give your body a chance to digest and burn the last fuel of the day. A lot of individuals attribute this good habit as a key element to their weight loss success. Drinking water, especially before your meals, makes you eat less by filling you up. 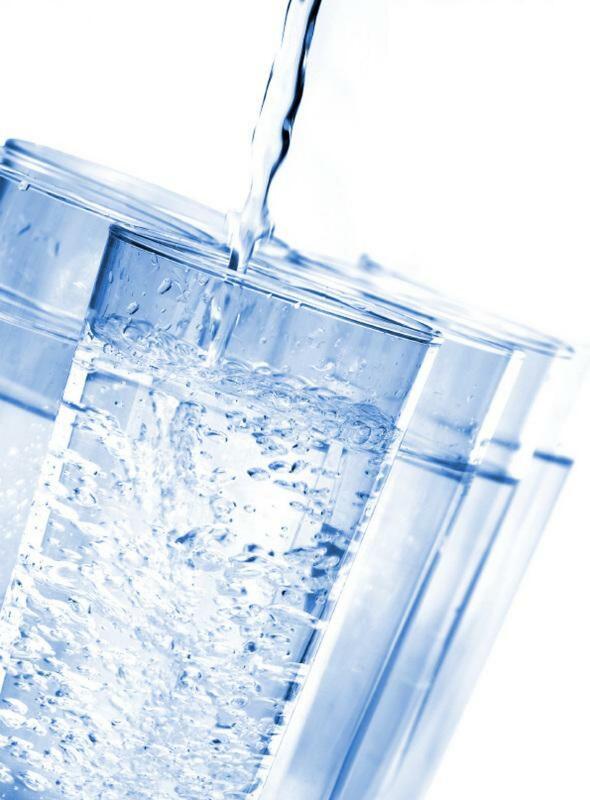 One study showed that people who drank 2 cups of water before their meal, lost more weight than people who didn’t drink water. 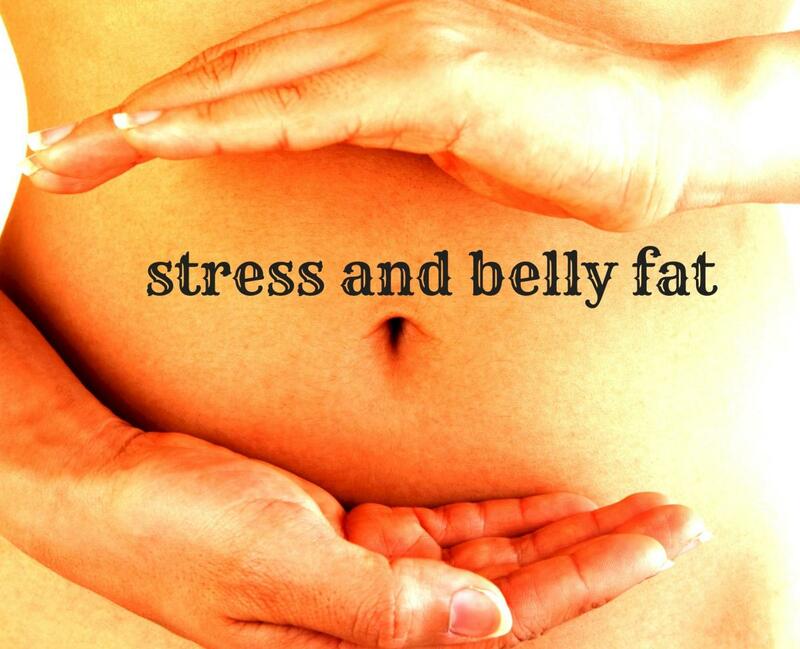 Research indicates that when you are stressed, your body secretes a hormone called “cortisol” that is associated with an increase in belly fat. Make time for fun and relaxation, go for a walk, talk with your good friend, listen to music, etc... Try whatever works with you to manage your stress. A piece of advice, exercise is the best counter attack to your stress. Fad diet usually refers to eating patterns that promote short-term weight loss, usually with no concern for long-term weight maintenance, and enjoy temporary popularity. Fad diets claim to be scientific nevertheless they do not follow the scientific method in establishing their validity. 1. Dried fruits are widely known for their ability to help digestion due to their high fiber content. 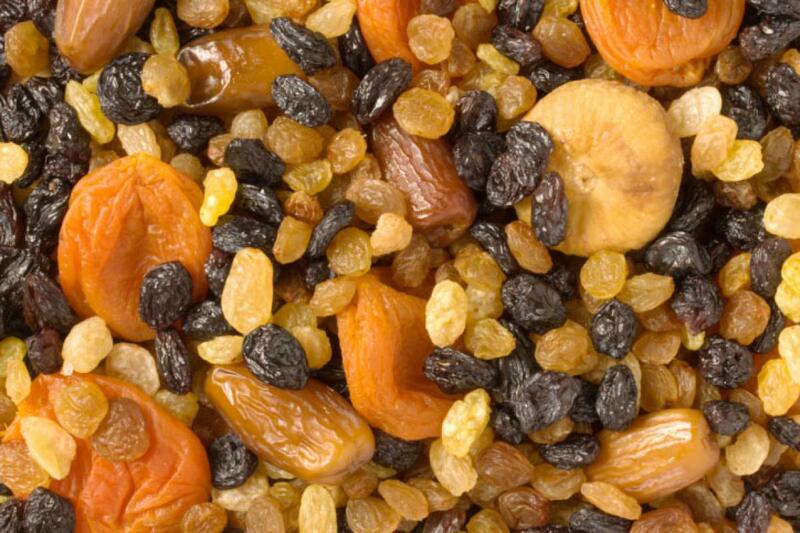 Dried fruits are loaded with fiber, which can help regulate bowel movements and relieve constipation. Try having a handful of dried figs, dates, raisins, or apricots as a snack o chop them up and sprinkle on top of cereal. 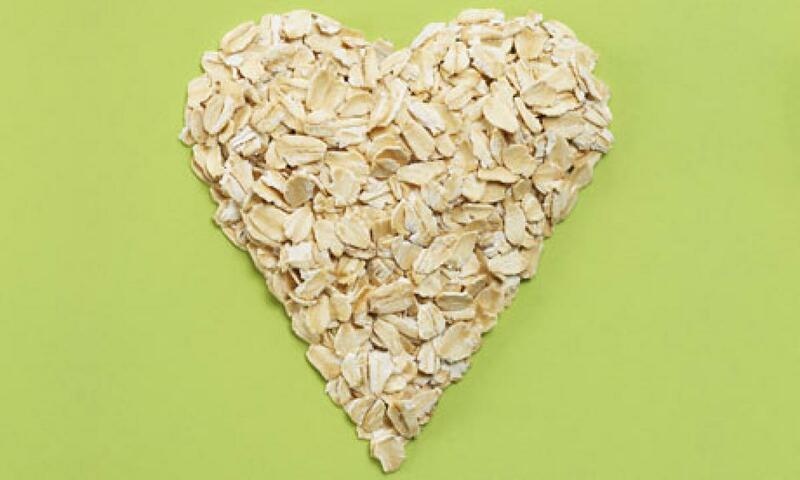 Oats protect against cardiovascular diseases by lowering LDL, known as "the bad cholesterol". In addition to providing a cardio protective effect, oats provide a great feeling of satiety, fight hunger attacks, and help keep blood sugar levels stable. Tip: Swap oats for one-third of the flour in pancakes, muffins, and baked goods. 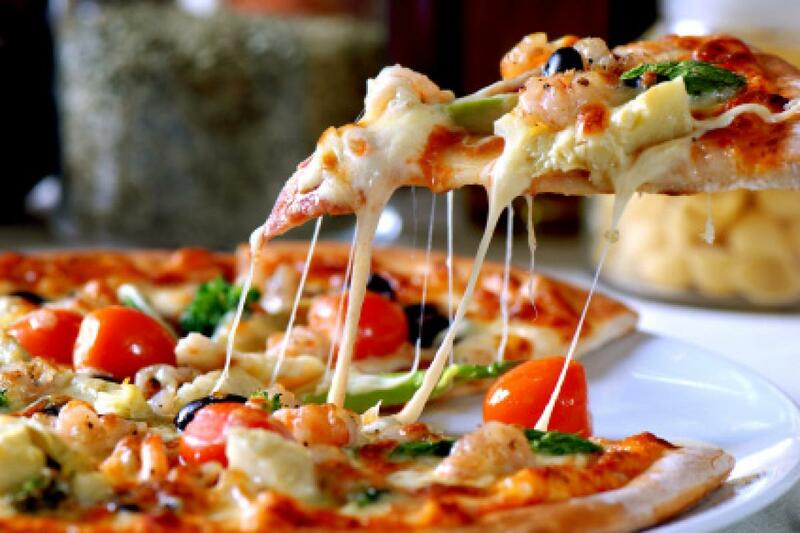 • Choose a thin, whole-grain crust. 1. 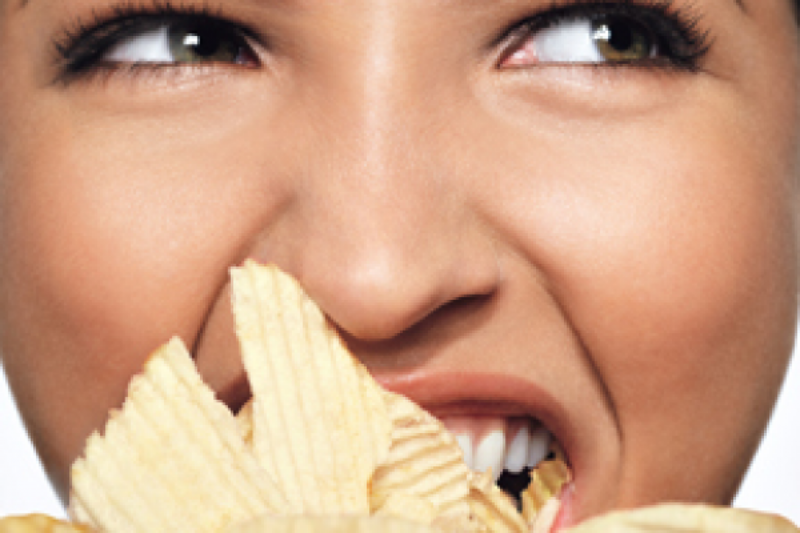 The best way to avoid food cravings is to get enough sleep every night. Sleep prevents the disruption of hormones that control appetite. Looking for a fun appetizer when you entertain? 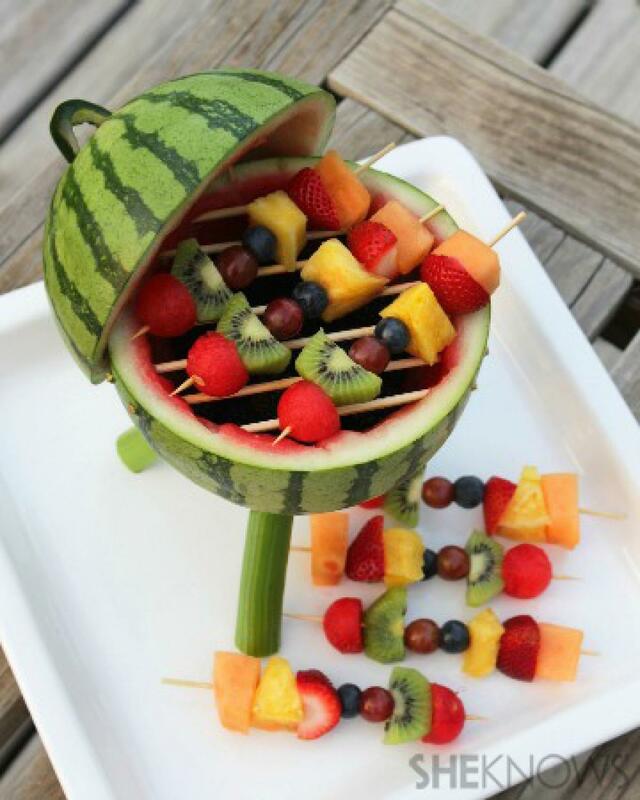 Try making spears of fruit by attaching strawberries, grapes, melon slices, or pineapple chunks onto small skewers. Use low-fat or non-fat yogurt for a dip or melted dark chocolate. 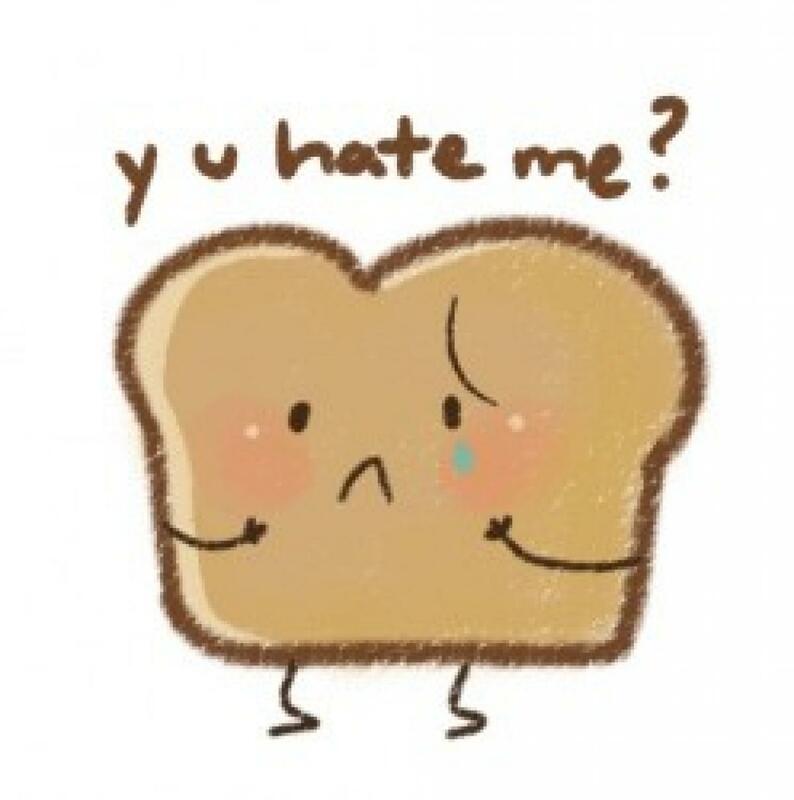 Carbohydrates are not the enemy! Carbohydrates are not the enemy. Some are healthier than others and a balanced diet is always wise. Complex carbohydrates such as whole grains and cereals are good for you. They stabilize blood sugar and make you feel satisfied longer so that you snack less. 1. Go shopping with your children. Take them to the grocery store or farmers market to let them see all the different sizes and colors that fruit and vegetables offer. Let them pick out a new fruit and vegetable to try. 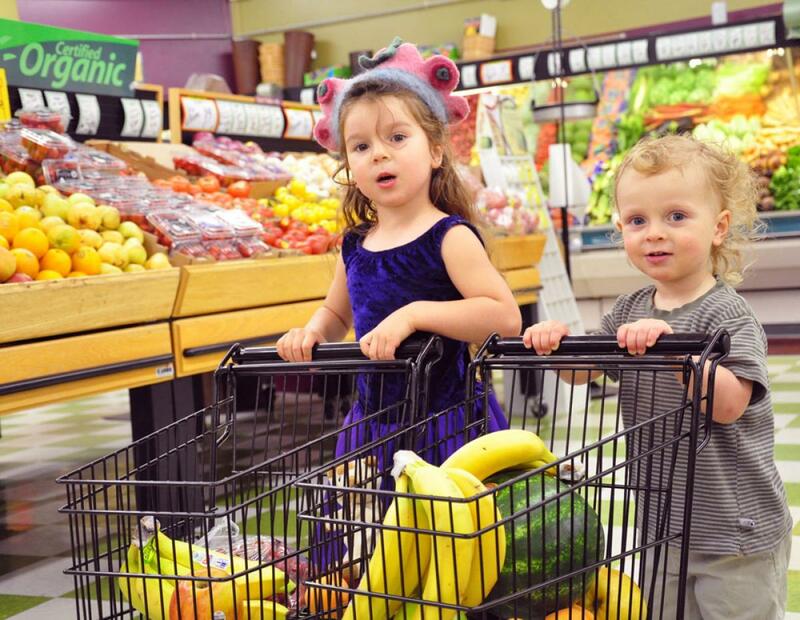 By making it fun and involving your kids, they'll be more likely to eat healthy foods. 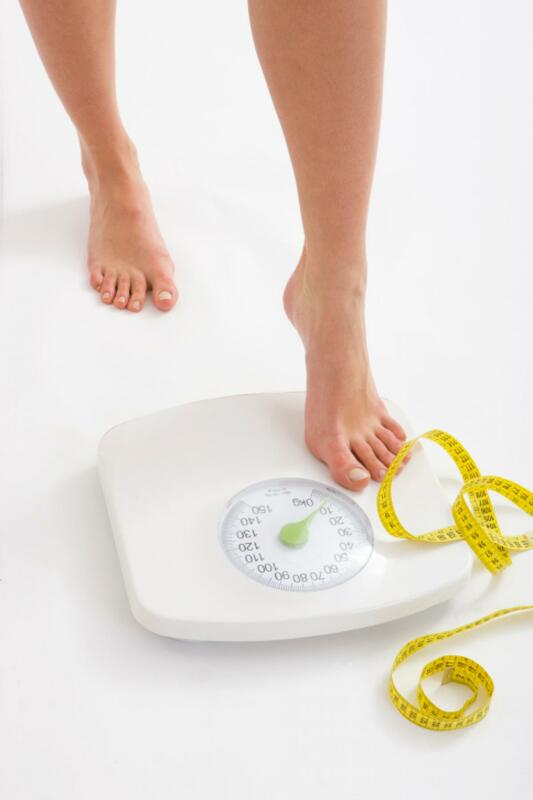 When starting a new diet, avoid going on scale very often. Instead, you need to measure your weight only once a week. 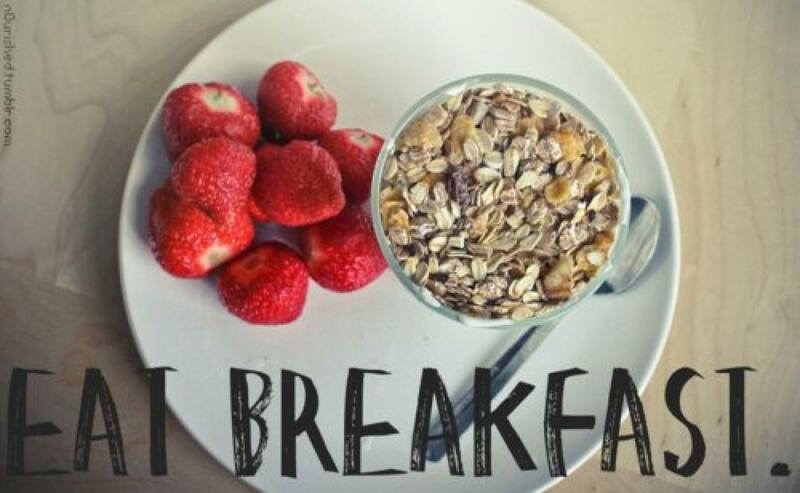 Never skip breakfast, especially if you’re trying to lose weight. Studies have shown that having breakfast helps losing weight faster! 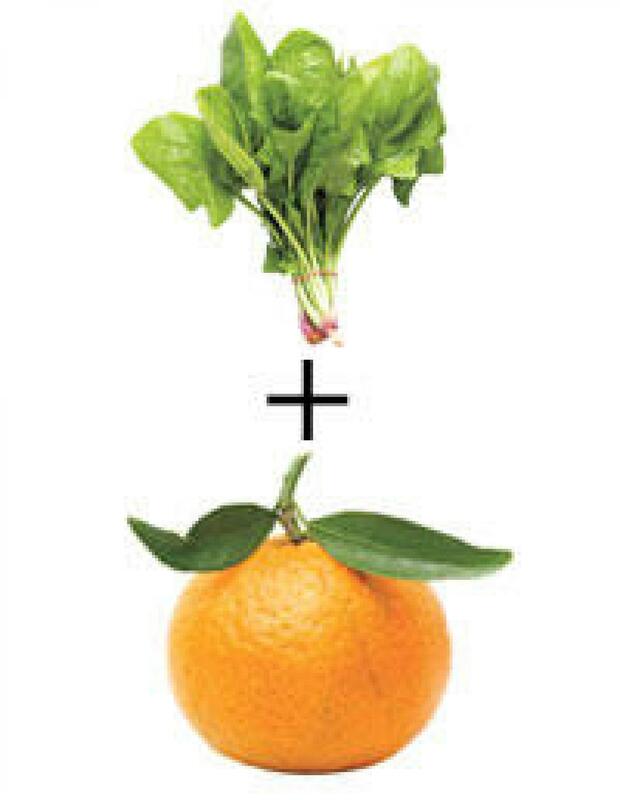 How to increase iron absorption? To have a better absorption of iron, try having a vitamin C source with your food, such as squeezing a lemon on your plate, or having a cup of orange juice after meal! Add olive oil to your food! 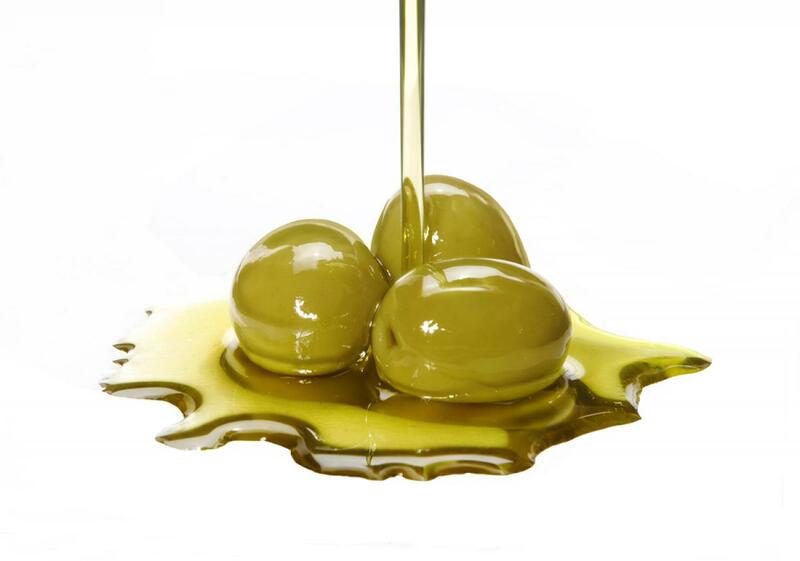 Olive oil is the major source of monounsaturated fatty acids, which lowers blood cholesterol, improve blood pressure, and decrease the risks of certain cancers! 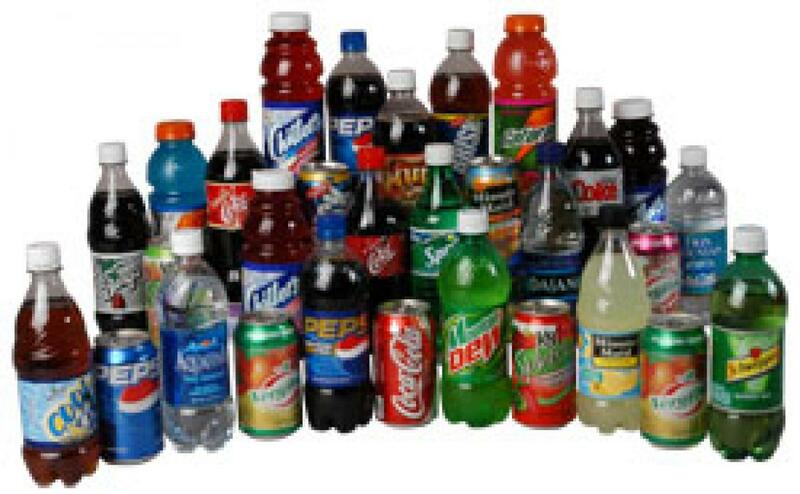 Drinking beverages such as soda, fruit juice, sports drinks, alcohol, specialty coffees and teas can add up to many "empty calories". Nutritionally speaking, these calories contribute little more nutrition to our diets except for plain, old calories. This means that it can account for putting on weight. Many times drinking extra calories is not compensated for by consuming fewer calories from other foods. 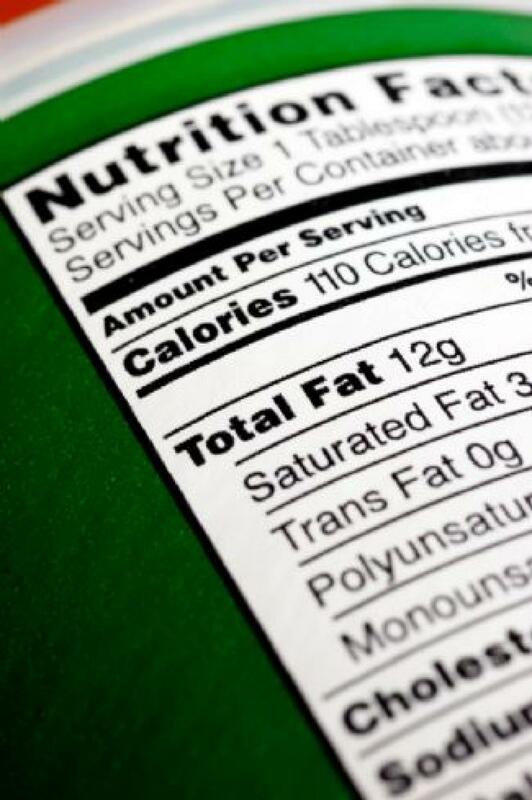 A product labeled with a fat-free claim does not mean that it is low in calories. Similarly a product labeled as low-sugar or low-carb does not mean it is low in fat or calories. Always read the nutrition label on the packaging. 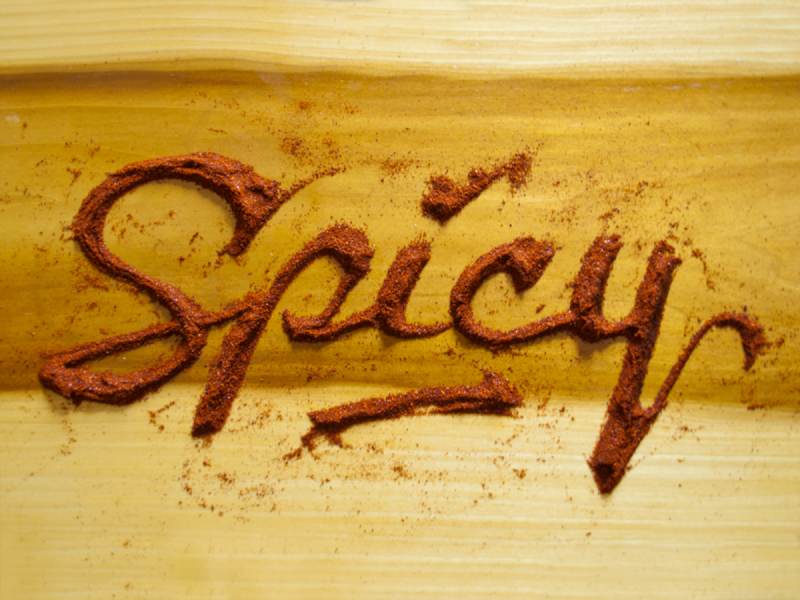 Hot, spicy foods that contain curry, chilies, or other hot peppers such as cayenne, help to trigger endorphins. These hormones are what make people feel good and well balanced. In fact, endorphins are like a natural morphine that helps ease pain and provide a sense of well being. The next time you are feeling a little down or have some minor pain, try eating something spicy. Have fish at least twice per week! 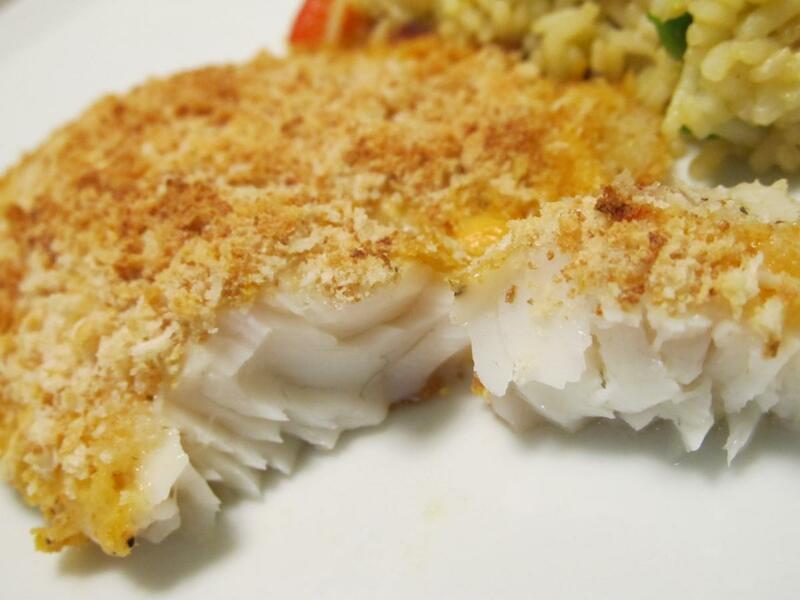 Fish is a great source of low fat protein &omega-3 fatty acids, which lower the risks of heart disease. If you suffer from constipation, try eating a variety of foods rich in fiber such as whole grains, bran, fruits and vegetables everyday. Furthermore, make sure you drink plenty of water, and most importantly, exercise regularly. Also, take regular bathroom breaks and don’t ignore the urge for it can lead to more constipation. Tomatoes are rich in vitamins A, C, plus the phytochemical lycopene that may help to reduce your risk of certain types of cancers. 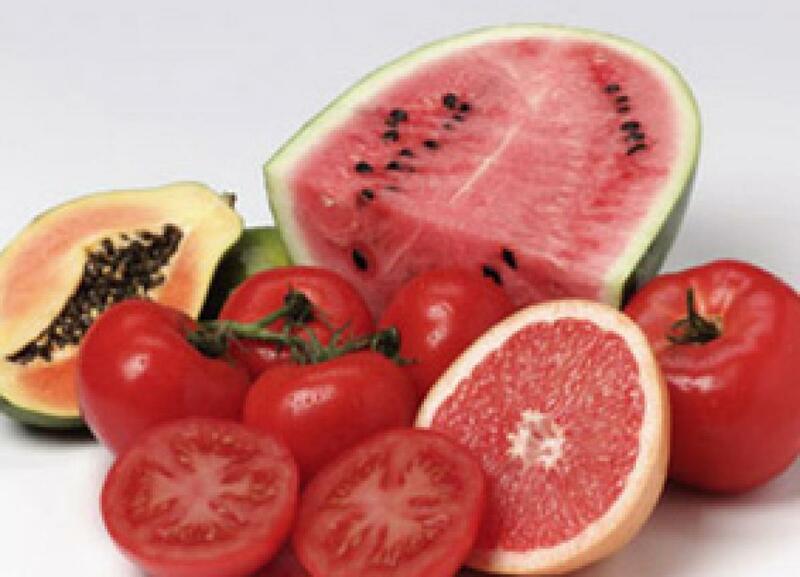 A healthy diet that includes lycopene-rich foods like tomatoes, watermelon, grapefruit, and red cabbage may help to prevent cancer! If you suffer from type II Diabetes (no injections of insulin needed), exercise is important! Exercise improves insulin sensitivity. Combined with a healthy diet, it can even eliminate the need for medications! 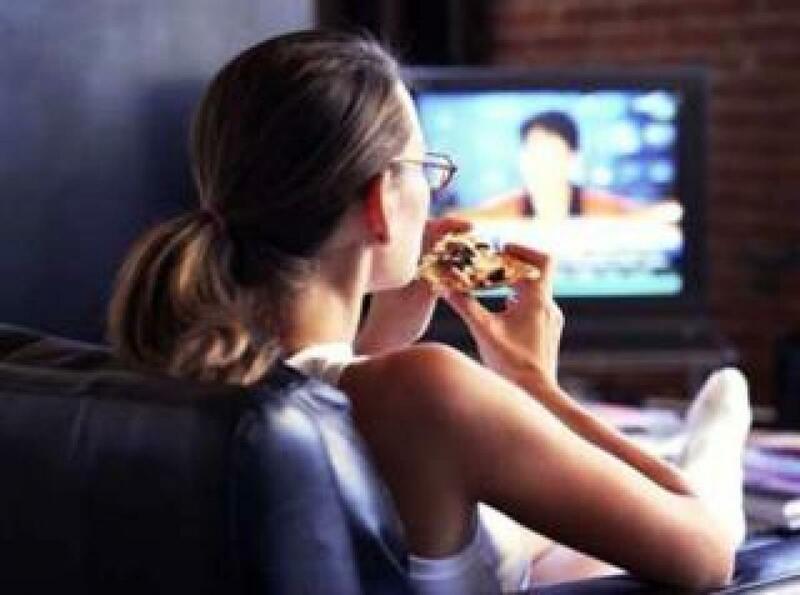 Don’t have your meals while reading the newspaper, watching the TV, or surfing the net! When doing so, you might tend to over-eat without noticing the quantity and the quality of your food choices!